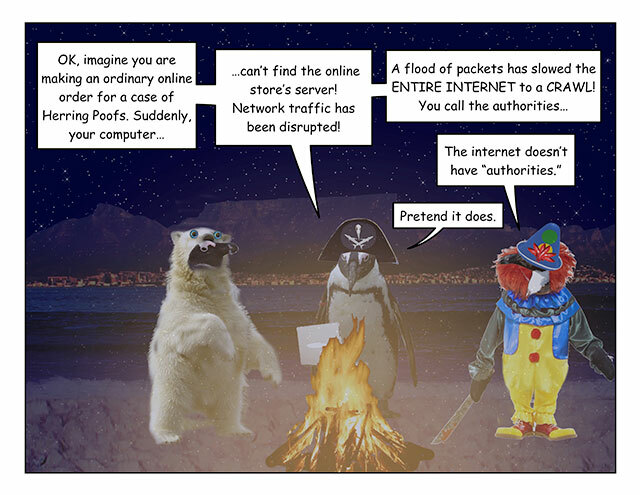 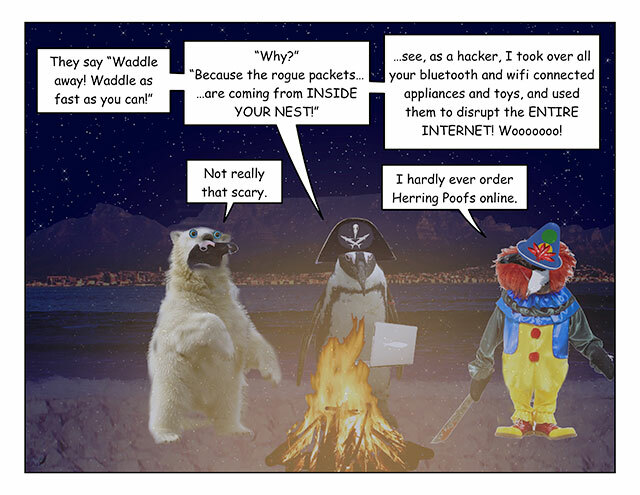 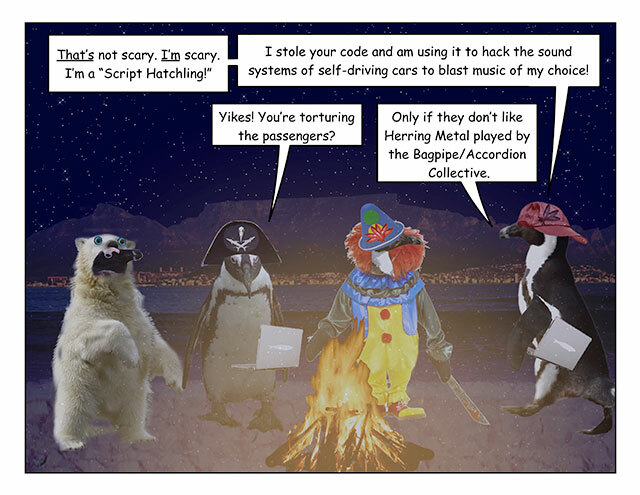 This week’s penguin: IoT = Internet of Terror. . 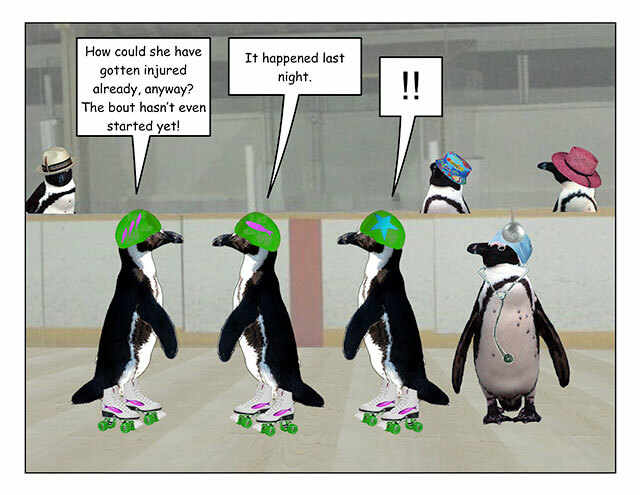 .? 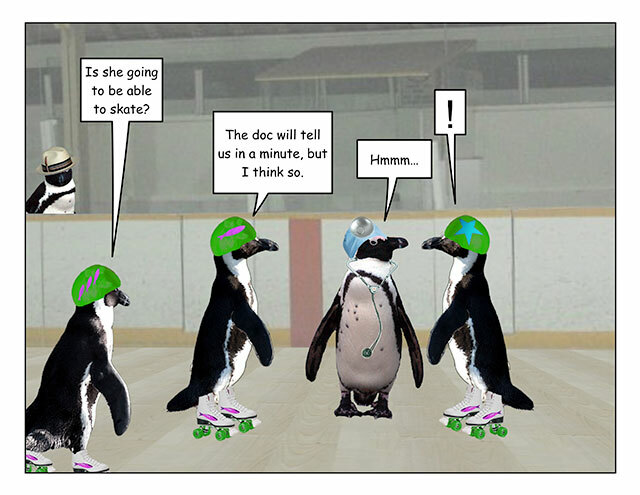 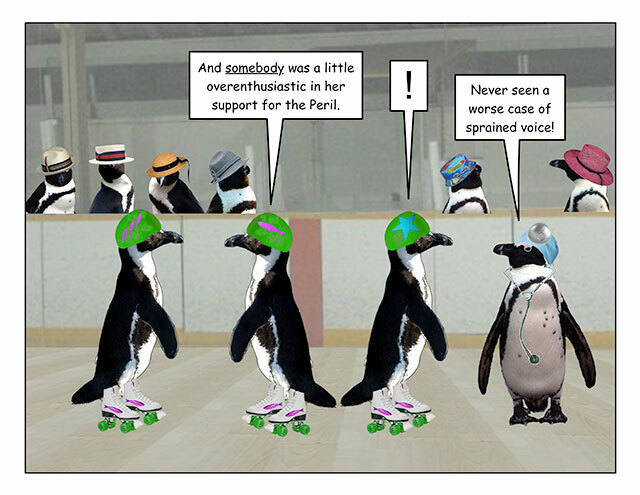 This week’s penguin: But is she in? 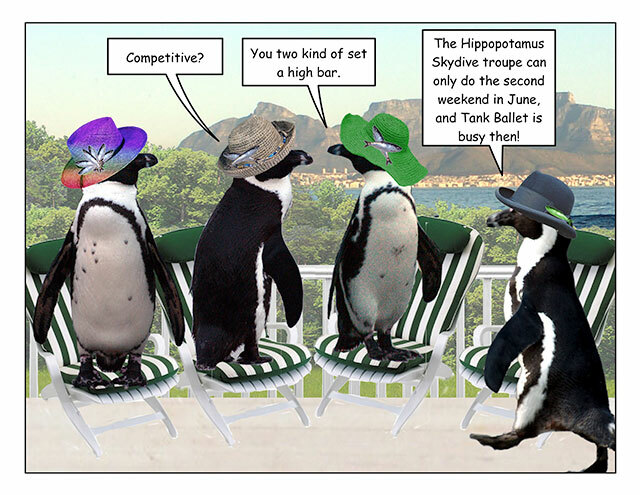 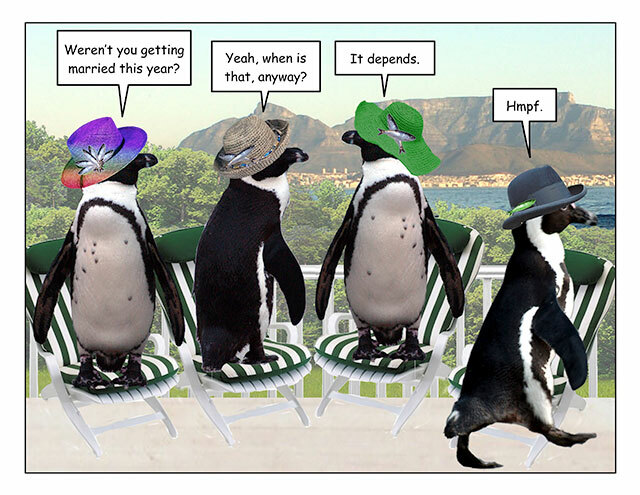 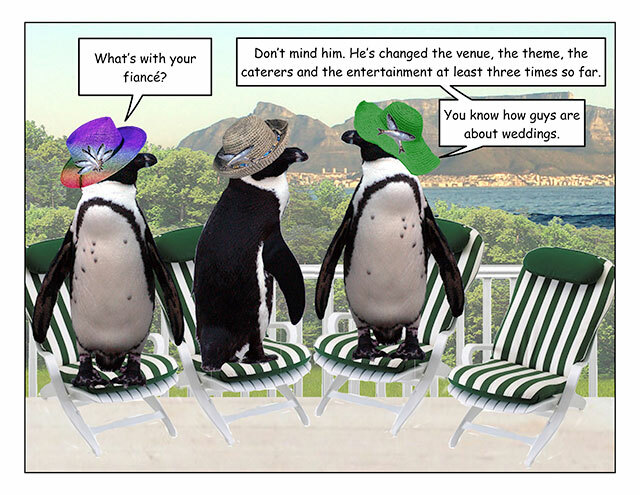 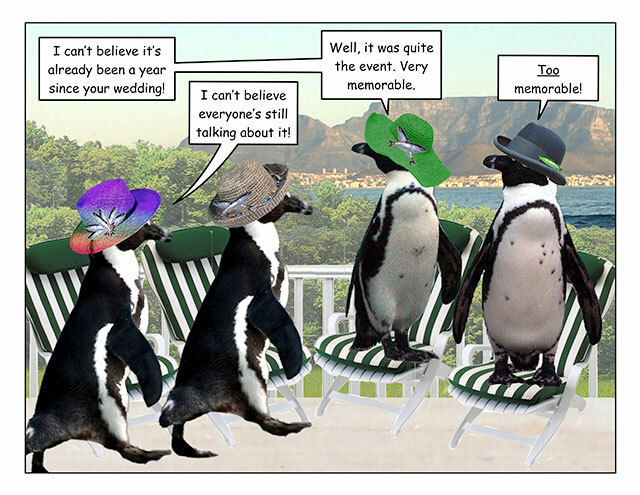 This week’s penguin: A destination wedding? 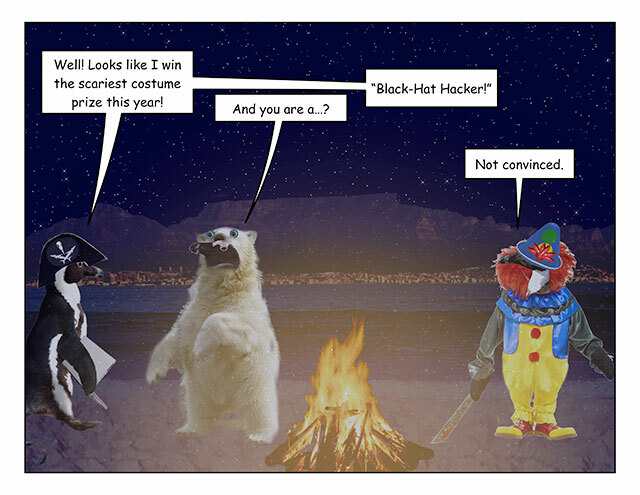 Maybe Mars? 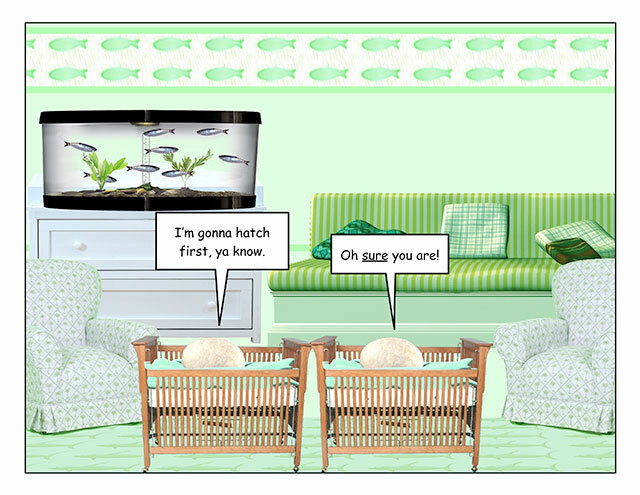 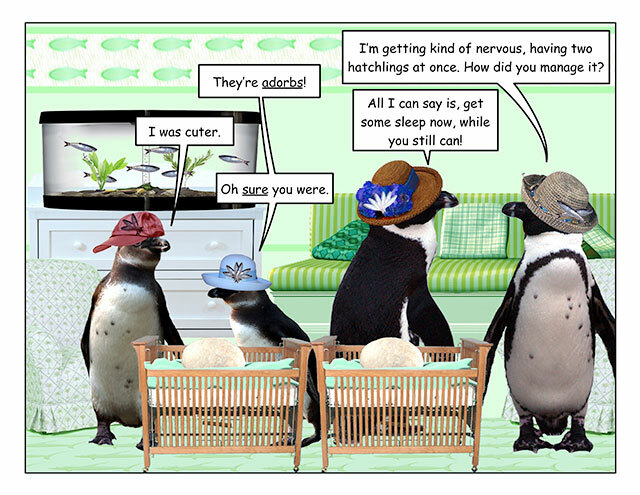 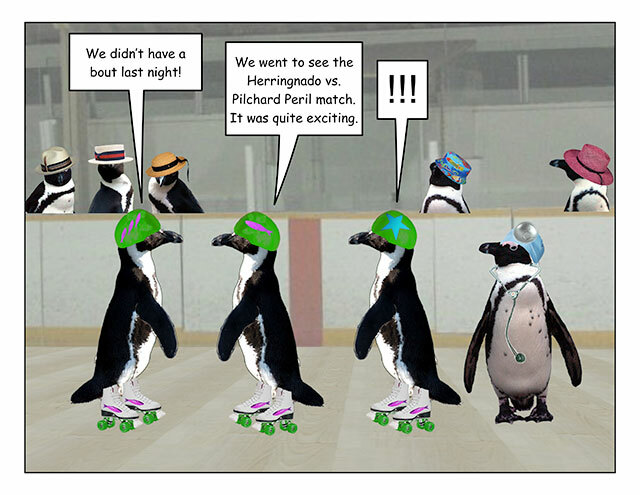 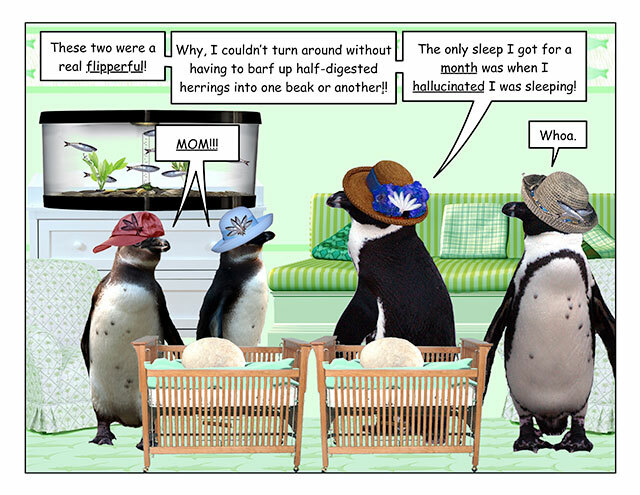 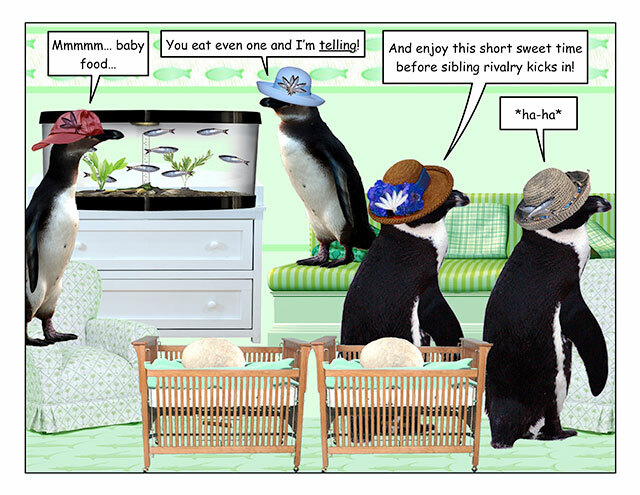 This week’s penguin: 2x the trouble, 2x the cute!